In his blog post published today, the researcher demonstrated how a malicious attacker could have sent the victim’s inbox to an external site, and created a virus that attached itself to all outgoing emails by secretly adding a malicious script to message signatures. Since the malicious code is in the message’s body, the code will get executed as soon as the victim opens the boobytrapped email and its hidden payload script will covertly submit victim’s inbox content to an external website controlled by the attacker. "It would be possible to embed a number of HTML attributes that are passed through Yahoo’s HTML filter and treated specially," Pynnönen says in his blog post. 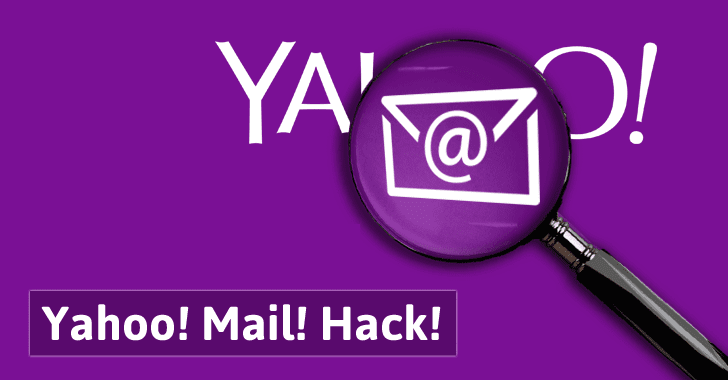 "As a proof of concept I supplied Yahoo Security with an email that, when viewed, would use AJAX to read the user’s inbox contents and send it to the attacker’s server," Pynnönen says.